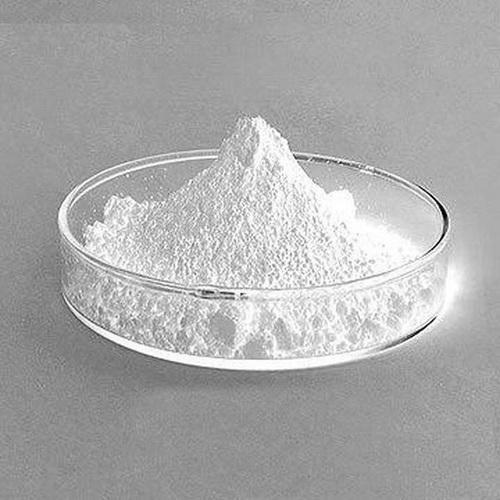 Tetrabutyl Ammonium Bromide, Tetra-N-butylammonium bromide - Mody Chemi-Pharma Pvt. Ltd.
Tetrabutyl Ammonium Bromide is known as Tetra-N-butylammonium bromide, TBAB, Tetrabutylammonium bromide, 1643-19-2, tetrabutylazanium bromide, CHEBI:51993, SBB060660, AG-E-14130 and comes with Molecular Formula of C16H36BrN and Molecular Weight of 322.36774. Its properties include H-Bond Acceptor of 1, Rotatable Bond Count of 12, Exact Mass of 321.203112 and MonoIsotopic Mass of 321.203112. Apart from this, its other properties include Heavy Atom Count of 18, Complexity of 116 and Covalently-Bonded Unit Count of 2.